Compact crossovers are already the largest segment, but smaller crossovers are coming on strong. Although the top three sedans in the U.S. market are still very healthy in sales overall, aside from the Corolla, Camry, and Accord, sedan sales are dropping by double digits this year. The Ford Fusion is down by 29% year to date. The Chevy Impala is down by 44%. The Buick Regal is down by 36%. We could keep going, but the trend is pretty clear. 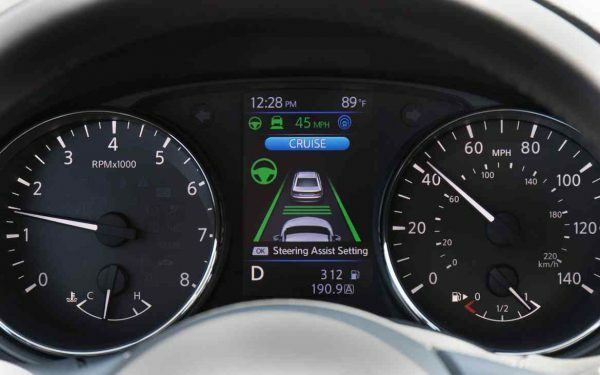 Compact crossovers, by contrast, are up and setting new records each month. The Toyota RAV4 was up 36% in July, which is amazing for a couple of reasons. 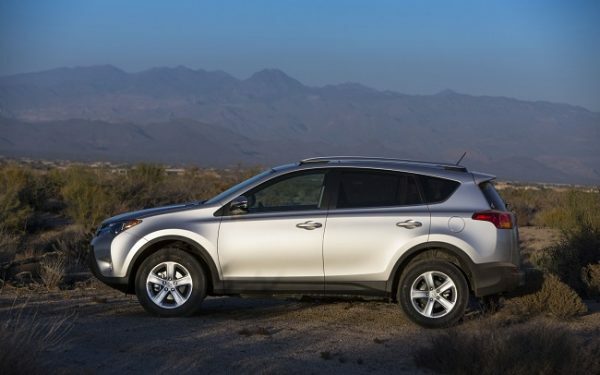 One reason is that last July the RAV4 was a top-selling vehicle. Another is that this July, the RAV4 surpassed the 40K units sales mark, something that only the top two truck lines in America typically manage. Now, automakers are creating even smaller crossovers and the early trend is that they will become the second largest sales segment in time. Searching for a new or used vehicle? Start your search at BestRide.com. Automakers have tested the sub-compact crossover market with limited success in the past. The Nissan Juke had some early growth but flamed out. 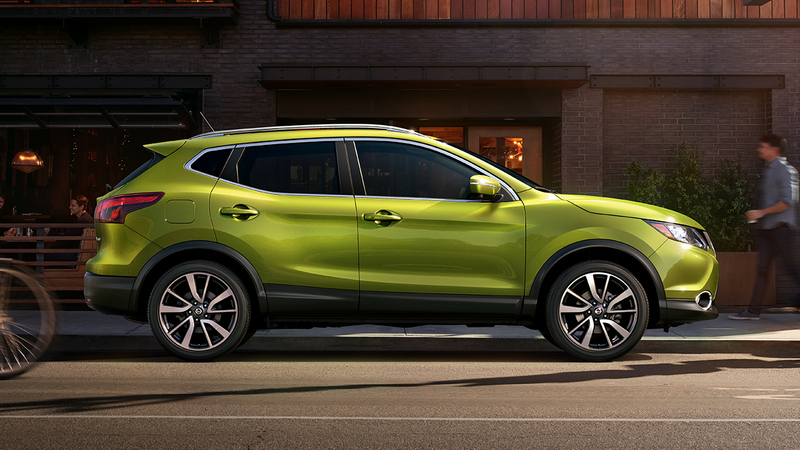 Nissan learned from the Juke and has since added the all-new Rogue Sport (top of page in green) and indications are that the new subcompact will be well-received. Jeep’s compact Cherokee had a steep sales arc and is a success by any measure. To help Jeep capture more sales from consumers with limited budgets and who can get by with a smaller vehicle, Jeep poured development money into a completely re-engineered subcompact Compass crossover. Half measures are no longer enough to be competitive in this hot segment. 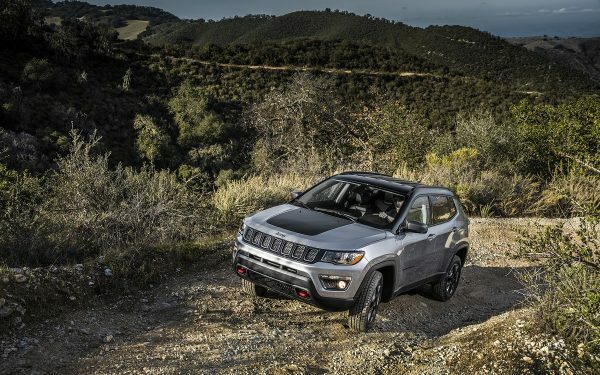 Jeep representatives told BestRide last month that the new Compass will be its top-selling vehicle globally. More encouraging are the sales numbers of the subcompact Honda HR-V and Mazda CX-3. Honda’s Fit-based HR-V has broken into the 10K per month range, more than double the sales rate of the Fit compact car. Mazda’s CX-3 is not selling in big numbers relative to the major players in the market, but Mazda is betting on the CX-3 as its smallest vehicle in American and the model is selling to expectations. Toyota recently weighed in with its first all-new compact crossover, the C-HR. This new subcompact crossover is unusual in that Toyota is only offering front-wheel drive at this time. All-wheel drive may follow. The C-HR is now in its third month of sales and is already selling at a rate of over 3,400 units per month. That is more than Tesla Inc’s current monthly total sales average of all models. Automakers are also stretching the definition of subcompact crossovers in the hopes that the term and its positive buyer interest will rub-off on cars in need of a boost. GM is marketing its Chevy Bolt EV as a crossover and the Niro hybrid is being called a hybrid crossover by Kia. Both are obviously front-wheel drive, 5-door hatchback cars with a slightly higher that typical roof height. Sales are just one indicator of a segment’s popularity. Another is buyer interest measured by industry publications. Jumpstart Automotive Media, which includes Car and Driver, JD Power, and U.S. News Autos has seen buyer interest in subcompact crossovers on its sites increase by 37% in the first half of 2017 compared to the first half of 2016. The subcompact crossover segment jumped from 22nd to 11th in that same period, the fastest growth of any segment in buyer interest during the first half of 2017. If the popularity of subcompact crossovers is exemplified by any one manufacturer it would be Buick. The subcompact Encore is Buick’s top-selling vehicle and has been for over a year. 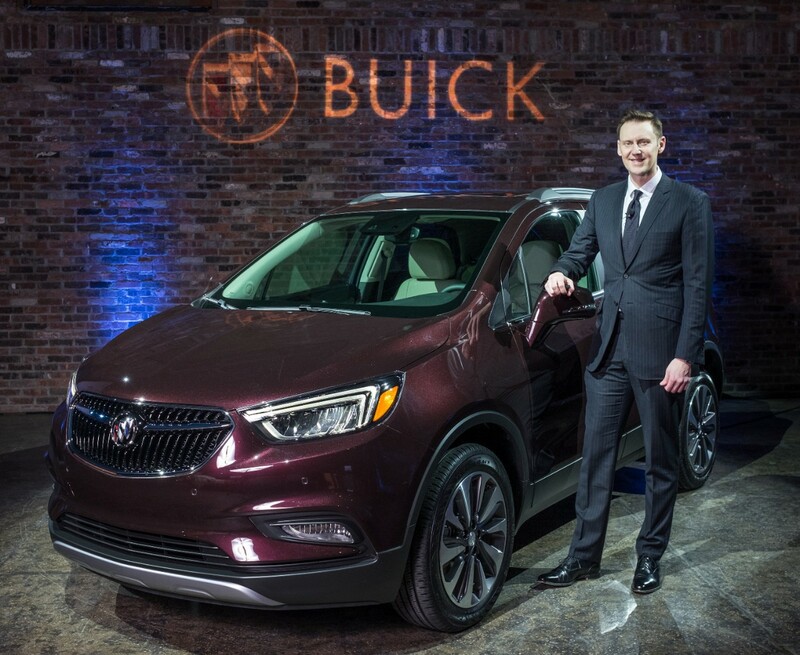 The Encore now outsells the combined total of Buick’s sedans by 3 to one in the U.S. market.